Home » »Unlabelled » If You Notice Someone With A Black Dot On The Palm, Call The Police! If you ever see a person that has a black dot on the palm, you should call the police immediately. The black dot means that the person is in trouble. “Black Dot Campaign” started on Facebook and it’s a campaign to recognize the victims of domestic abuse. That simple black dot on their hand signifies a call for help. 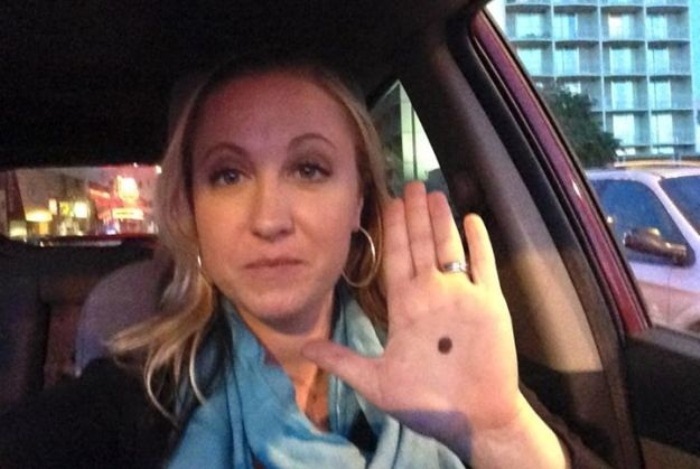 By putting a black dot on their palms, victims of domestic violence can show that they’re in danger. So if you ever notice a person with a black dot on his/her palm, help this person and call the police. “The black dot on the hand lets professionals know you’re a really vulnerable domestic violence survivor, and that you need help but can’t ask because your abuser is watching your every move. In just 24 hours, the campaign has reached over 6,000 people worldwide, and has already helped 6 women. 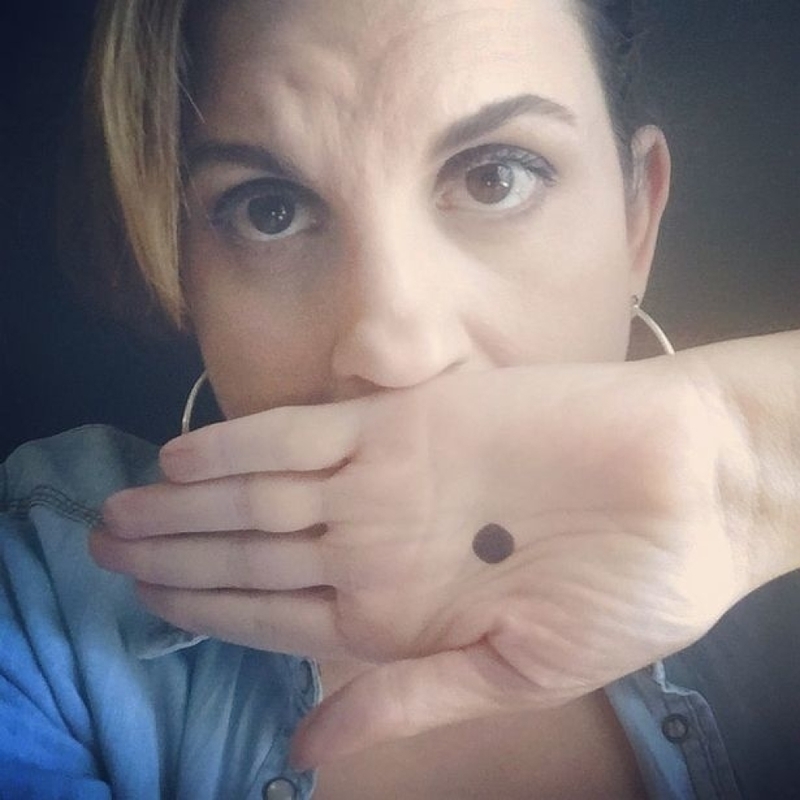 Please spread the campaign, and post a picture of your hand with the black dot, to show your support to all survivors of domestic violence,” stated the organizers behind this campaign.